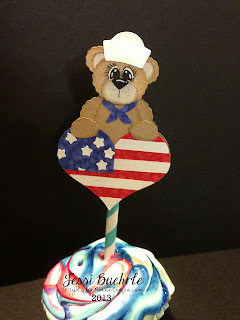 My Life In Arts n' Crafts: Dummy CupCakes! Don’t want to have to deal with eating them. Don’t want them to go bad. Well I have a solution for you! 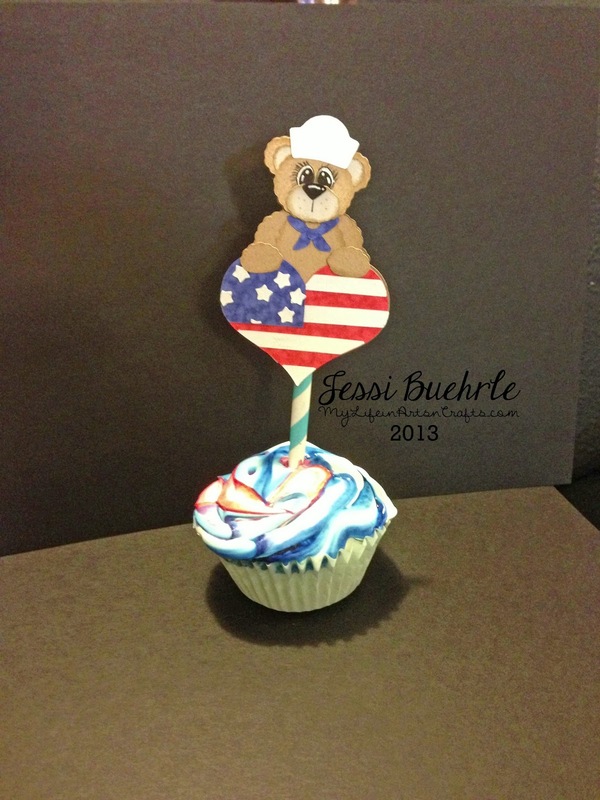 I am calling this dummy cupcakes! Use plaster of Paris mixed according to directions on package. Add about ½” in the cupcake liner and substitute how much of the Great Stuff because it rising. This is where you would add the plaster of Paris in the cupcake, and wait for it to dry! I added a few of the floral rocks because Wal-Mart at 3 am didn’t have plaster of Paris and I didn’t want to wait to go to Joann’s. Fill with the foam about halfway try to squirt it in slow, it will rise more of an even dome like a real cupcake. If you added the plaster you will have to gauge how much foam to add. In about an hour your cupcakes will be ready to frost. In this image I used icing colors because I wanted to see if it would work. I also hadn’t added the flour so it didn’t stay as firm. Mix your caulk in to a dish, add acrylic paint to desired color mixing well. This will cause it to dry better, if you’re worried it wont be as shiny, you can mix in some glitter, or some perfect pearls, or there is a paint shimmer additive for acrylic paints. You will need to add flour to thicken it up. 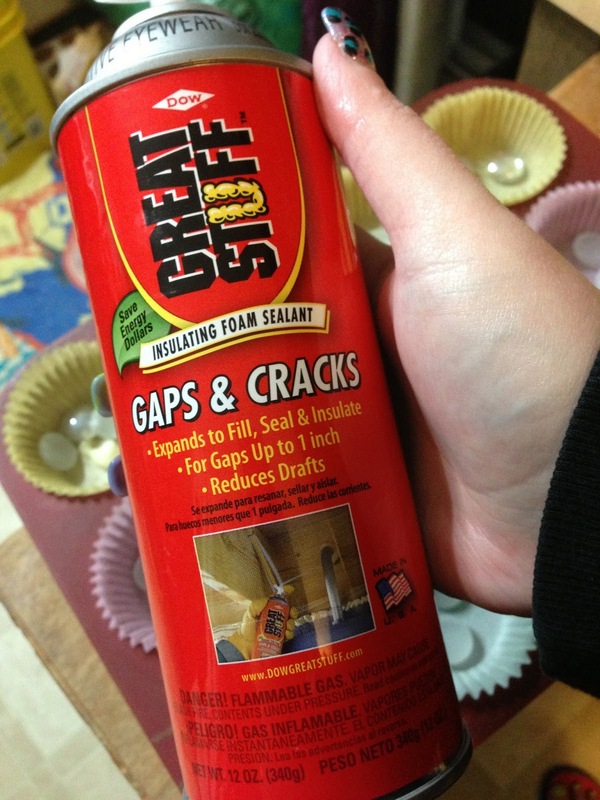 Tip when adding flour to the caulk to stiffen it; it will take a lot longer to dry hard. those two had the flour added but no tip nor color added. this one has no flour so you can see how droopy they got, they also had icing colors rather than paint, it worked ok but they cost more. Put icing in to prepared pastry bag with tip. And pipe over the whole top of the cupcake. I used a 2D tip from wilton, you can opt to paint the top of your cupcake to make it chocolate or strawberry, I covered the whole top do it didn’t matter if it was the foam color. 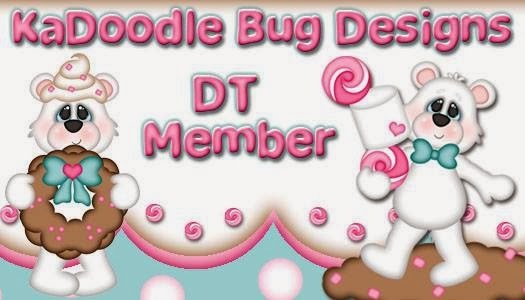 Add your topper and your done! The foam makes it easy to poke your topper in to. A cupcake that never goes bad! Nor the calories! 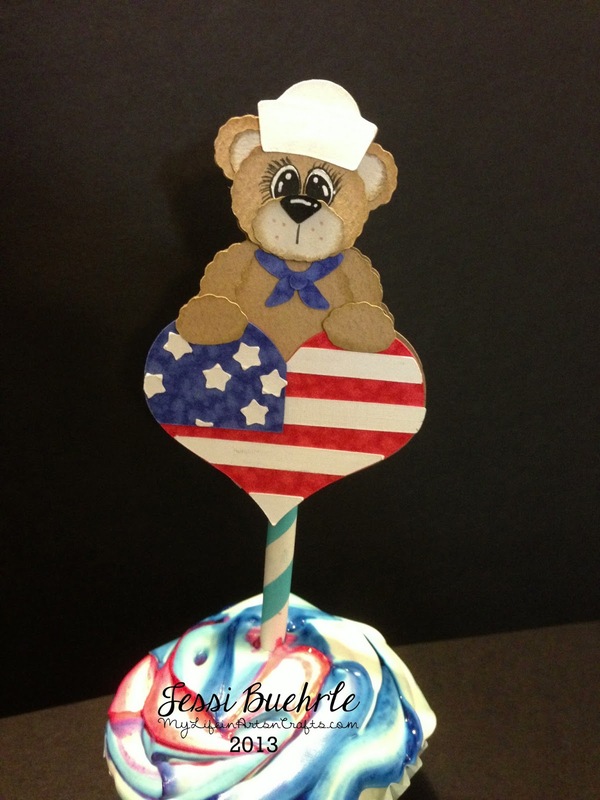 For my topper I used the Flag Heart Bear from the Bon Voyage Bears set Available from Kadoodle Bug Designs. The finished topper is about 3.6” tall I will share a video on how I assemble my toppers in a few days, after finals this week! 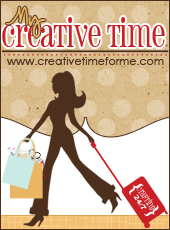 Have A Fabulous Week Ya’ll and see you Tuesday! Great idea. I love this project! !